Alice is Head of Programmes for the Varkey Foundation. In her role, she is responsible for ensuring that our global programmes are of the highest possible quality and for expanding our programme portfolio. She is also responsible for the Varkey Teacher Ambassador Programme which convenes Global Teacher Prize finalists from around the world to advocate for their profession. 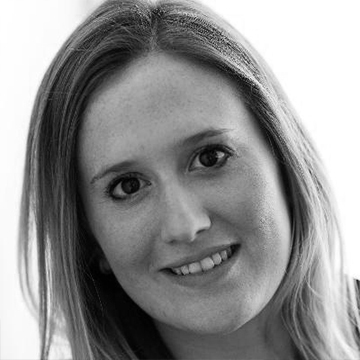 Alice has 10 years’ experience working in the education sector and has designed and implemented education programmes around the world. Before joining the Varkey Foundation, she was an Education Strategy Consultant at PwC and GEMS Education Solutions. Alice qualified as an English teacher through the UK’s Teach First programme and holds a Masters in History from the University of Edinburgh.